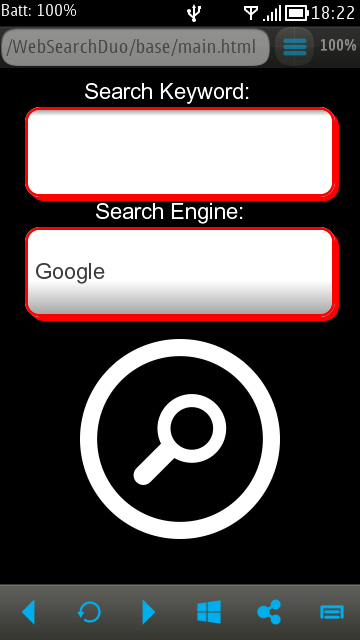 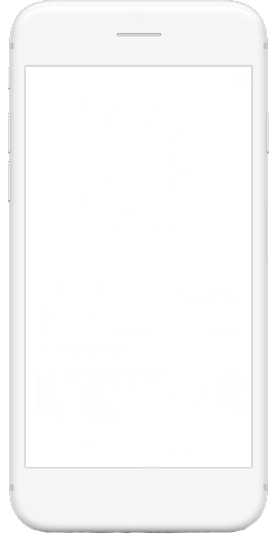 WebSearch Duo is the next generation in Symbian Search Applications. 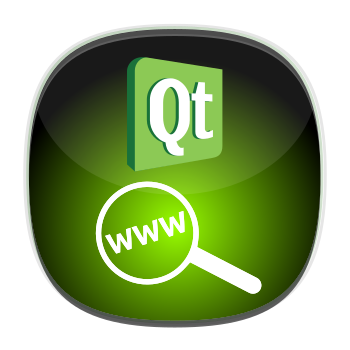 The Third in its series, QML powered with 42 search engines, Virtual window, Three ways to zoom, easy to use UI, built in Duo Browser, designated Settings area, Night Cover and much more! 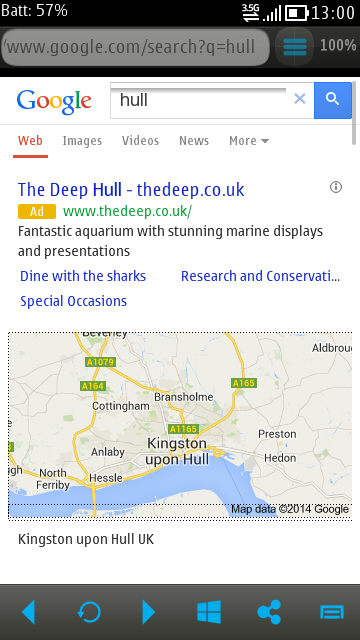 WebSearch Duo will make you addicted to searching the World Wide Web!